White papers, blog posts, tips, and resources. The future of road transportation could be quickly consumed by electric vehicles. According to Robert L. Reid, there were 567,000 electric vehicles on the road in 2016 with an expectation of 7 million by 2025! This could make a tremendous difference in positive effects for the environment for generations to come, but I wonder who will end up with the bill when millions of charging stations are required for commercial and residential developments. I could see the government having tax incentives for developments wanting to progress this possible industrious change. In the meantime civil engineers will have to account for this increase of electric vehicle parking on public and private site developments. Written by: Philip Souza, E.I.T. The City of Austin has been sued by its opponents due to its failure to place CodeNEXT on this November’s ballot. This decision was in spite of a petition signed by 31,000 residents urging the city to do so. The City of Austin’s decision to not place CodeNEXT on the November ballot was a result of state law preventing votes on zoning matters. If opponents of CodeNEXT win the lawsuit, the legislation will be placed on the November ballot for residents to vote upon. CodeNEXT was originally intended to be adopted for use in April of this year. May 11, 2016 – The state of Missouri is adopting Diverging Diamond Interchanges (DDIs) named for their innovative design. At these interchanges drivers are diverted to the left side of the road prior to merging onto an interstate, freeway or highway. The first such interchange in the US opened in Springfield, Mo. in 2009. Recent studies from the University of Missouri have found that these unusual designs are safer and save lives. 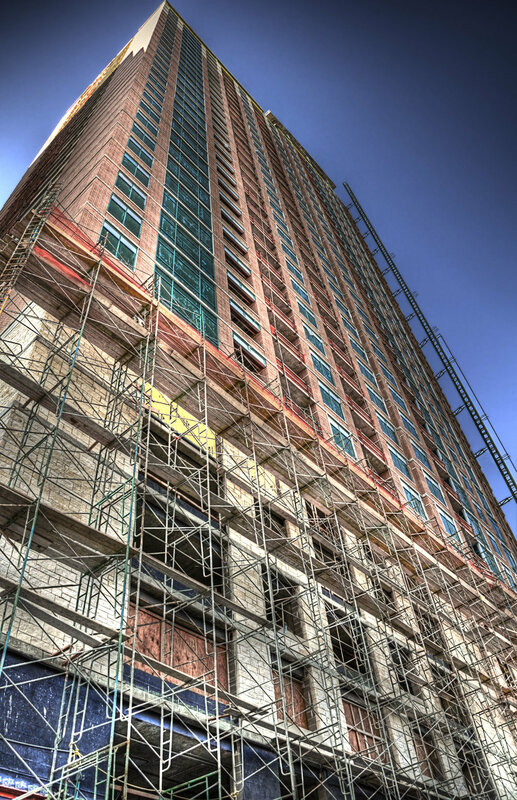 Find out what you need before you start your development project and what services are offered to ensure your project is successful and compliant with City code. The following divisions offer development-related services for the community. Water conservation in Austin is hot topic especially with the rapid development going on. Currently drinkable water is usually used for irrigation, cooling and toilet flushing but there is a huge push in Austin to change that! According to city officials the goal for Austin is to free up as much as 10 percent of the city’s supply of drinking water by using upward of 5.5 billion gallons of reclaimed water citywide by 2034. 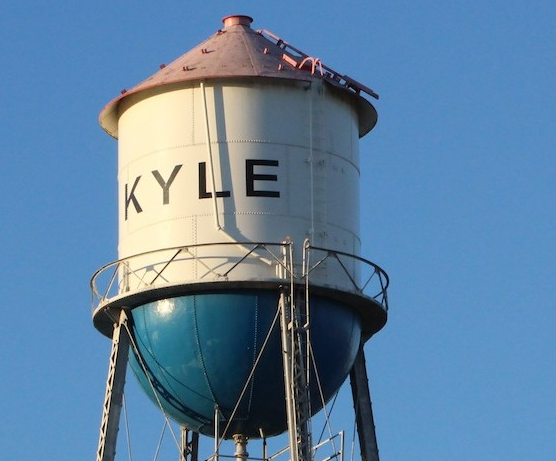 UT is jumping on board with $17.5 million project to bring reclaimed water to the campus and surrounding neighborhoods. This sustainable use of water will benefit the environment and future generations. Reclaimed water will however come with upfront cost to commercial and residential developments with the added infrastructure and civil engineers will have to account for in the design of future projects. One of the 20 items Gov. Greg Abbott has asked lawmakers to consider during the upcoming special session, which will begin July 18, is outlawing local tree regulations. More than 50 cities and towns in Texas have ordinances aimed at protecting trees; many of the local rules require property owners to either pay a fee for removing trees or replant trees after they cut some down. May 13th, 2016 – Governor Greg Abbott has appointed Albert Cheng and Cathy Norwood and reappointed Lamberto “Bobby” Ballí to the Texas Board of Professional Engineers (TBPE) for terms set to expire September 26, 2021. The TBPE licenses qualified engineers and regulates the practice of professional engineering. February 10, 2016 – In the last years, the Water Distribution System (WDS) design paradigms changed, moving from traditional pipe redundancy criteria, which lead to heavy looped distribution systems, to the development of water system partitioning aimed at an easier management of the water distribution system. According to a recently published article by “Curbed Austin”, a recent report by RealPage, a real estate software and data analytics provider, indicates that the Austin area has the second highest rate of apartment growth in the country! RealPage found that Austin inventory expanded 29.2% during the past 8 years. This means that out of the city’s approximate 240,000 units, one in five of those units was built in the past 8 years. Other Texas cities to make the top 10 Inventory Growth Leaders list are San Antonio, Dallas and Houston. On the other hand, big cities like Los Angeles, New York and Chicago fell in the Inventory Growth Laggards list due to their exceptionally large number of existing units. City of Austin Parkland fees have gone up over the last few years. See the link for the current rates which are based on density of the project. These fees are subject to change October 1st. The proposed fee changes are expected from the City sometime in August. February 25, 2016 – Council members voted to fund a $2.5 million five-year partnership with the University of Texas Center for Transportation Research. The funding will go towards research and analysis services from the CTR to help the Austin Department of Transportation field with future projects and transportation goals. 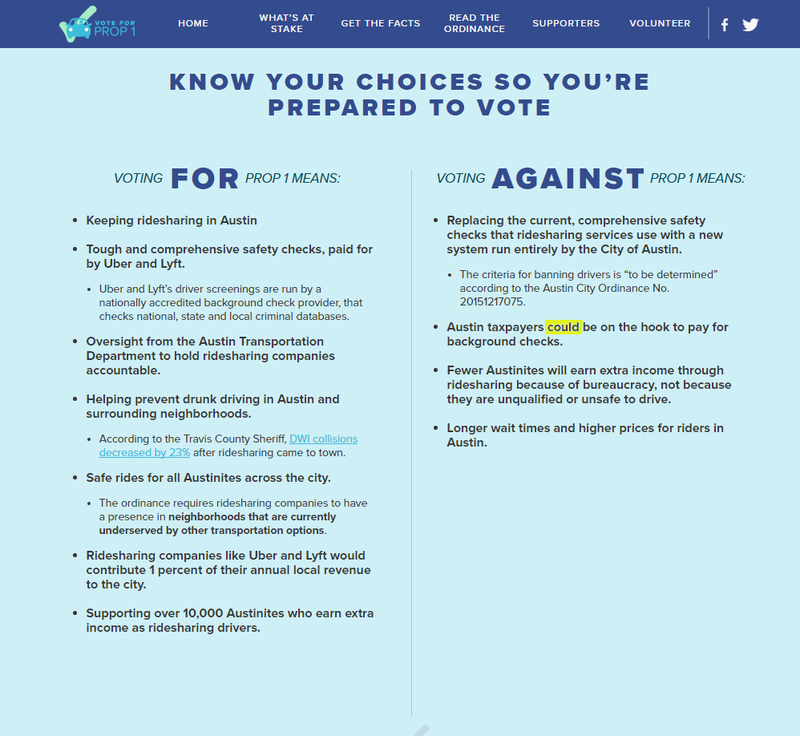 Proposition 1 aims to address Austin’s dreadful traffic congestion by upgrading major corridors, adding technological and engineering features to signals and roadways, and expanding public transit and pedestrian options so people have a variety of ways to reach their destinations. Such improvements are long overdue: In recent years, Austin’s traffic woes have been compared to congestion in Los Angeles and New York.